Where in the world will we go? Owning and operating a lifestyle friendly business means I have most of the say in where I go and what I do on a daily basis. That said in late 2020 my husband and I will be celebrating milestone birthdays within 1 week of each other and are planning a special trip to mark the event. How exciting I hear you cry….. hmmm not quite because this is one occasion where I don’t have all the say and that’s fair enough for something this special. I’m currently wrestling my husband over these 3 destinations! 1. Alaska – my #1 choice: As a big fan of Alaskan reality T.V. series such as Deadliest Catch – Alaskan Bush People and Building Alaska, I am overwhelmed by the majesty of the scenery. And as a seafood lover what’s not to love about Alaskan King crab. I want to go whale watching, dog mushing and A.T.V.ing and to experience the northern lights. Hubby says: we live in the NE of England, its not exactly warm here so why would you want to travel over 4,000 miles to a much colder climate for our main holiday……, this is not my idea of a dream destination? 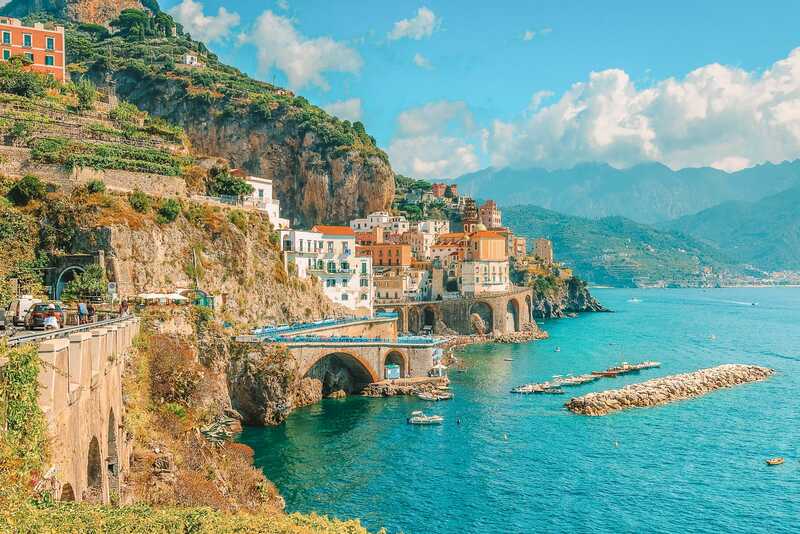 Number 2 is The Amalfi Coast – what’s not to love? This would be a slow romantic vacation, with a few quintessential experiences on our to-do list including: a boat trip, a visit to the glamorous island of Capri. Strolling through the churches, museums and palazzos prior to lazy lunches and dips in the shimmering sea, followed by sunset aperitifs while basking in some extraordinary vistas. We both like this one. Hubby says: it’s warm, romantic, the foods excellent and the views stunning. My only problem is he wants to drive along the Amalfi coast and I’ve heard it’s no fun for the driver in high season. Too much traffic! Number 3. St Pete Beach – Florida. We got married here and have already returned for an anniversary visit. We did love it though and it would be nice to go back but it wouldn’t be anything different for a special occasion? And I’m not sure if I’ve forgiven them for forgetting about me on my wedding day! Oh yes…. 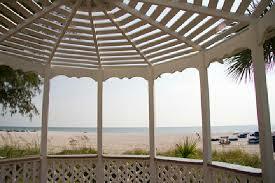 from my room I could see the gazebo where our ceremony on the beach was to take place but nothing was happening, no decor or flowers, no nothing. It was really funny though watching the staff a run around like crazy getting things ready once I rang down to the hotel manager and asked did you forget we were getting married today? It was a beautiful wedding and in the end they well and truly made up for forgetting about us so I have forgiven them! Hubby says: yes I could do this one again no problem! So my question is: which destination would you choose and why? I’d pick the Amalfi coast! It sounds like a great destination for a special occasion celebration. And you might find that being warmer makes it easier to navigate the days and activities you want to try. Let us know what you decide. How exciting! I do NOT like the cold and while it would be fascinating to visit Alaska, I’m not a big outdoorsy person so no encouragement from me there. The second in Europe sounds delightful. 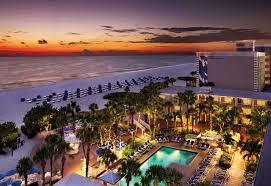 I live in Florida about 3 hours from St Pete on the East Coast but would still love to spend time relaxing on the Florida West Coast. Had no idea you got married in Florida! Would love to get an update when you both decide. Thank you Yvonne. Yes I love Florida and have visited about 6 times. I don’t think I’ll get my way with Alaska this time although that doesn’t mean I wont ever get to go. Amalfi Coast won’t be a bad compromise of that I’m sure and as for Florida I’d love to take the grands so maybe have to wait a little longer to do that. I’m talking myself into the Amalfi Coast as we speak lol. Alaska because it’s on my bucketlist. So much adventure and one of the least touched states for exploring true wilderness with an ATV ride. 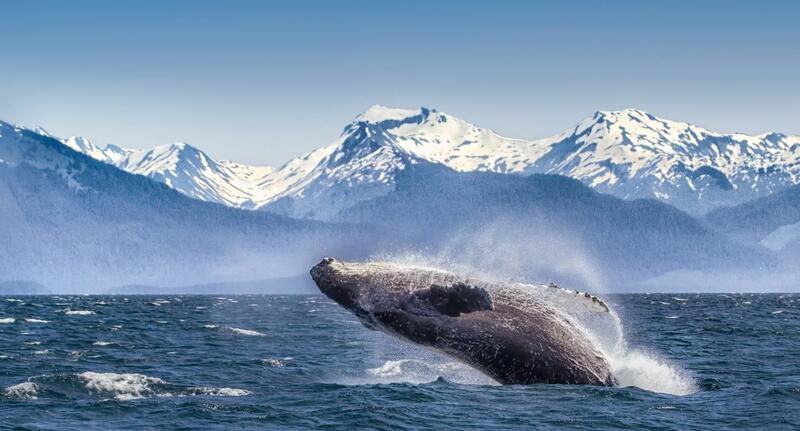 The glaciers, the whale watching, the breathtaking views, the cooler weather and more connected to nature for me. Now that would be my idea a grand celebration of a milestone birthday celebration! LOL Enjoy whichever you choose, Dee!